A memorial is a lasting tribute that acknowledges the life of a loved one. 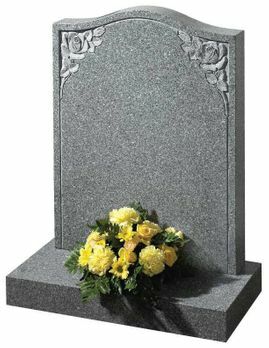 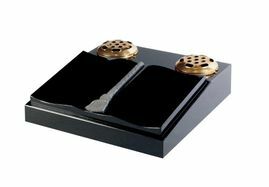 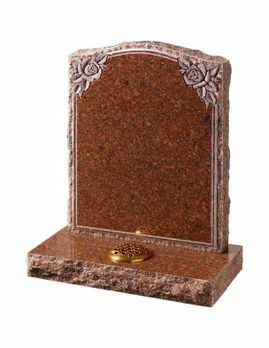 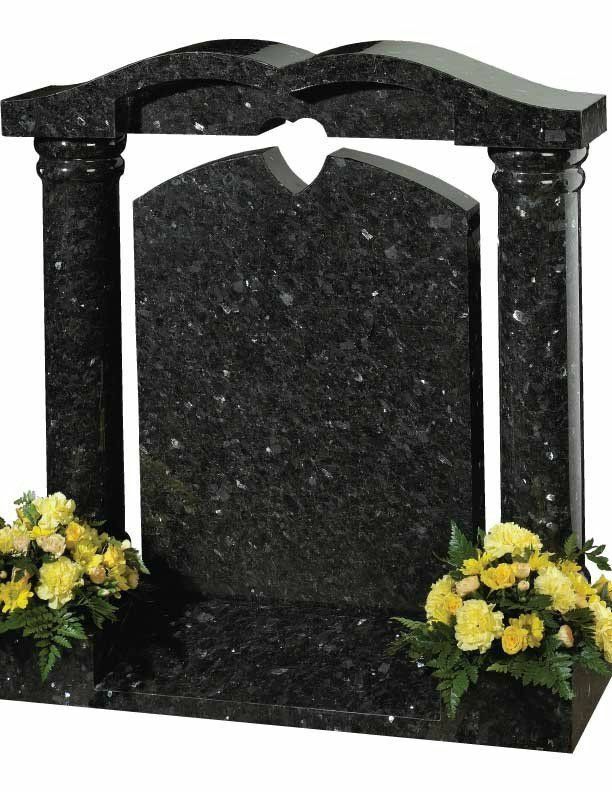 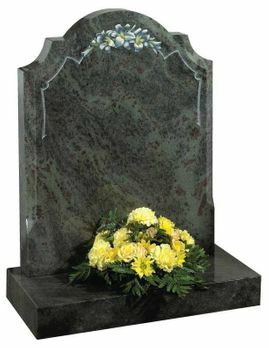 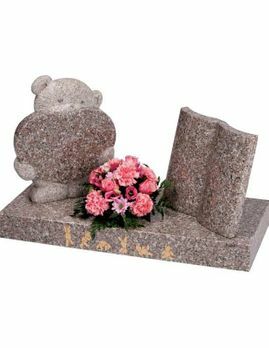 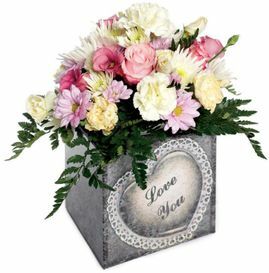 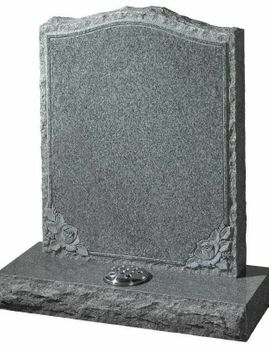 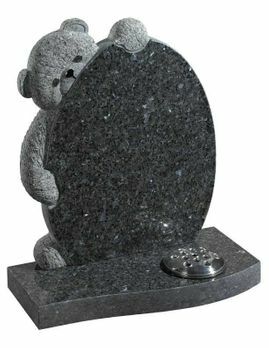 Most of us, at some time in our lives, are faced with the difficult task of having to choose a suitable memorial for someone they love. 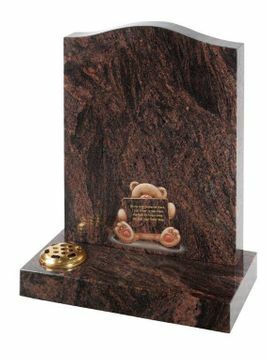 At McPherson Memorials in Johnstone, Renfrewshire, we understand it is important to design a memorial that is as special as that person. 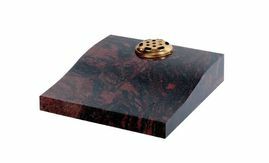 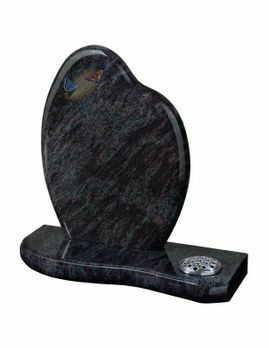 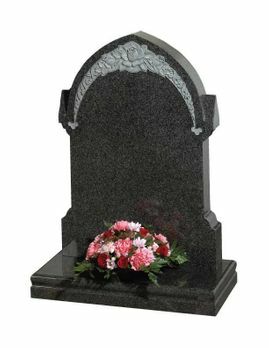 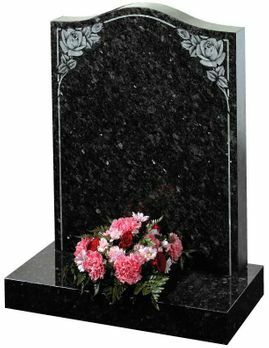 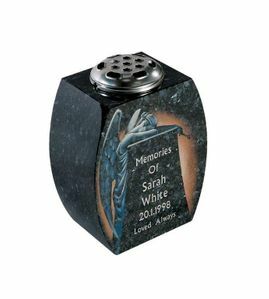 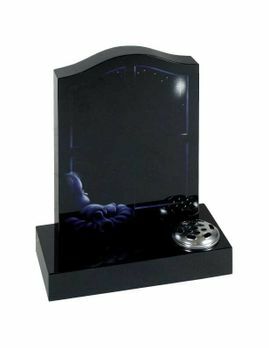 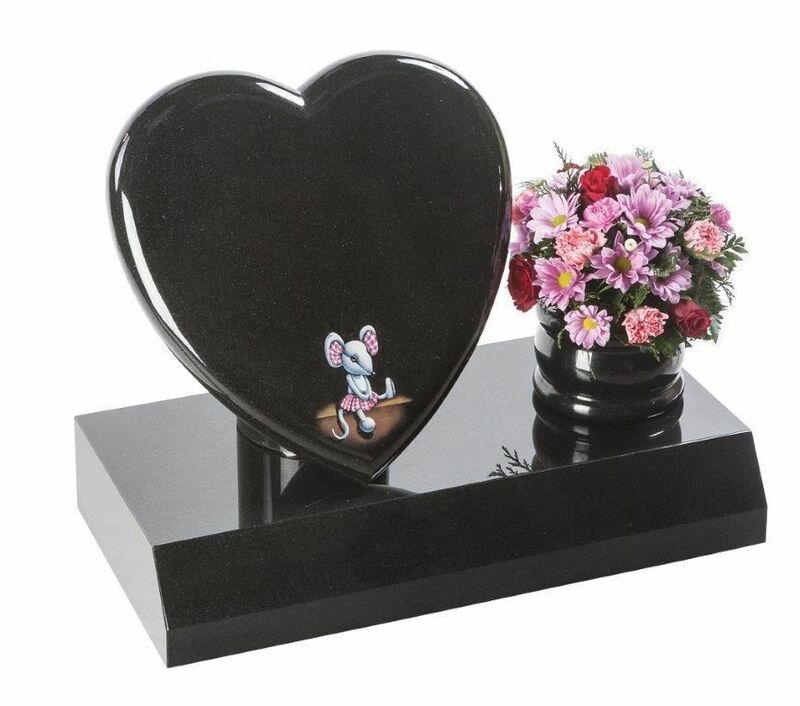 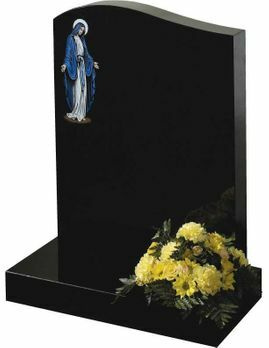 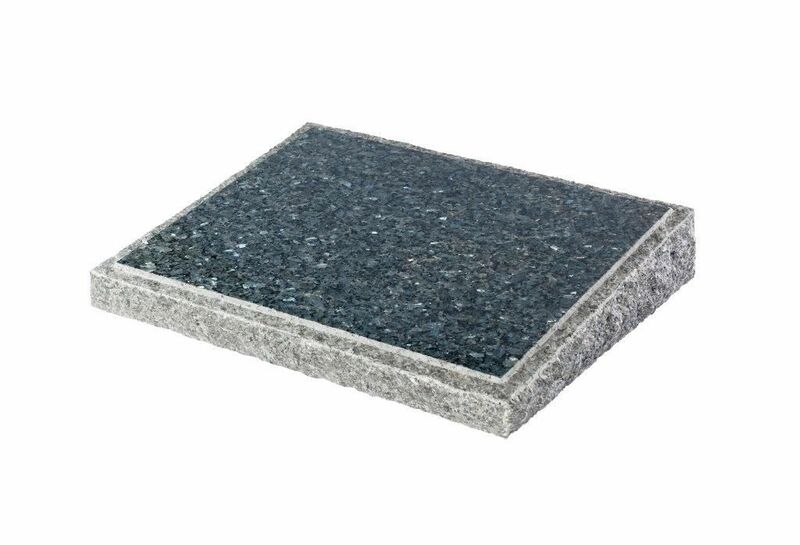 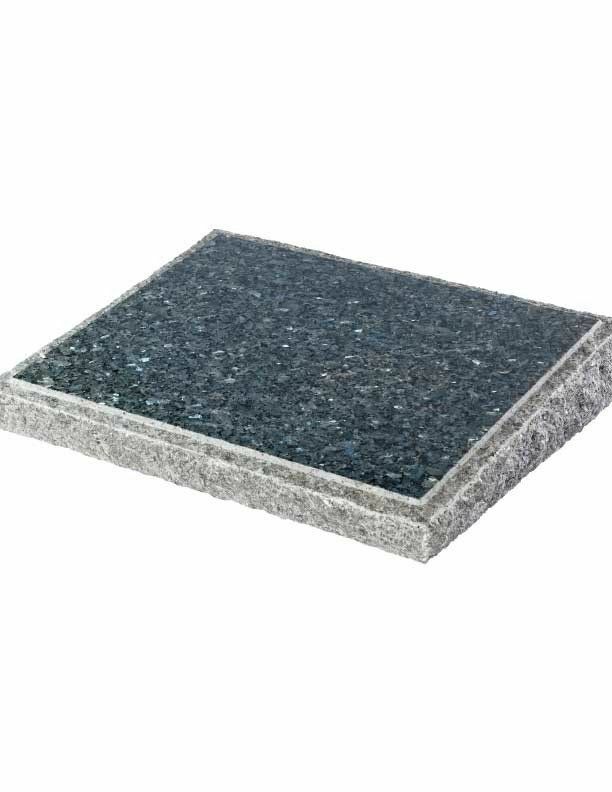 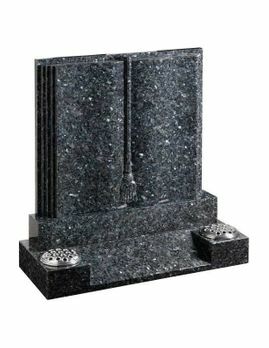 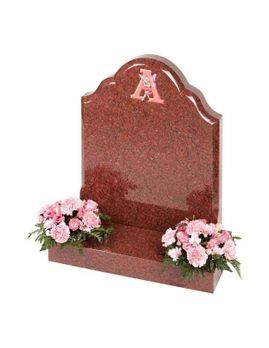 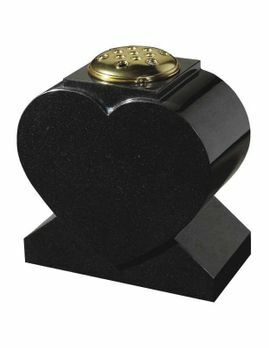 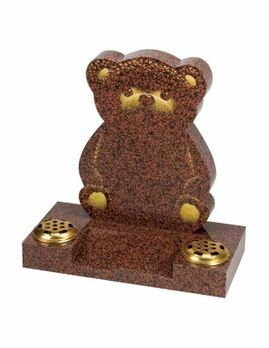 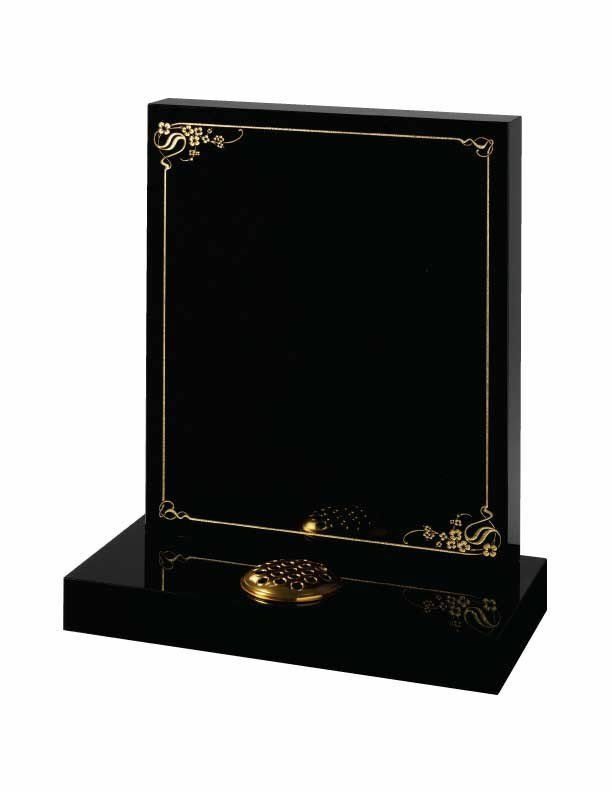 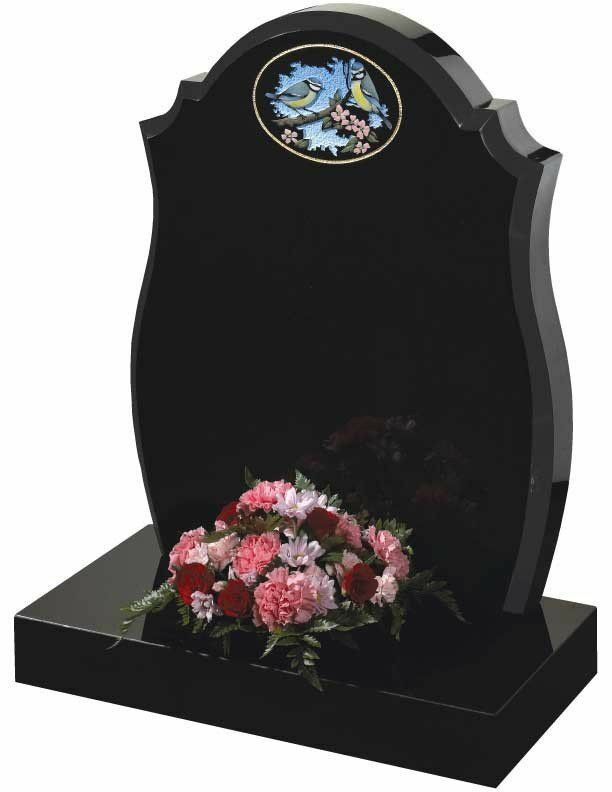 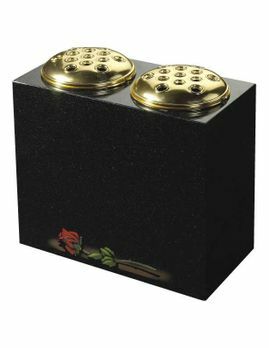 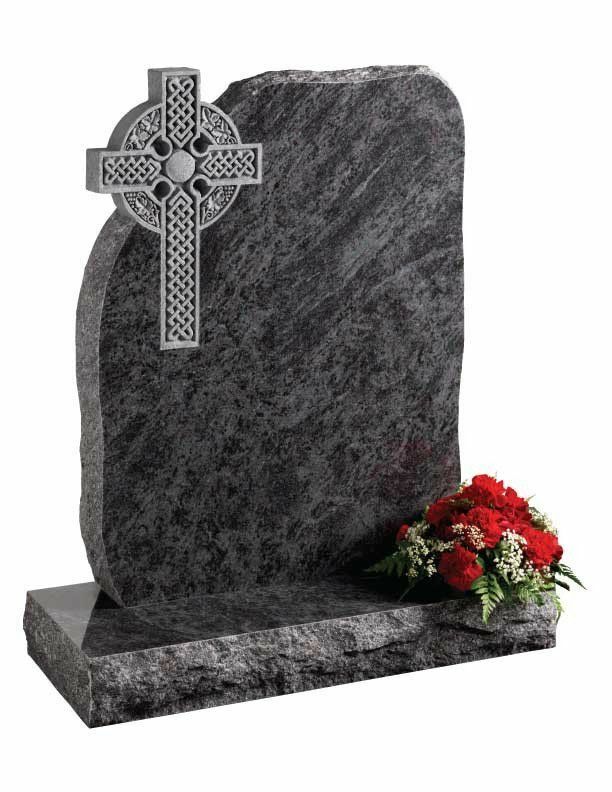 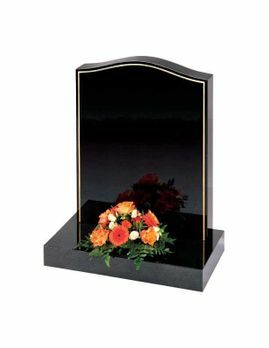 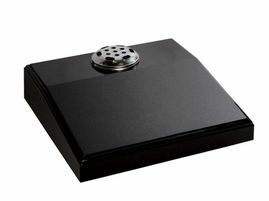 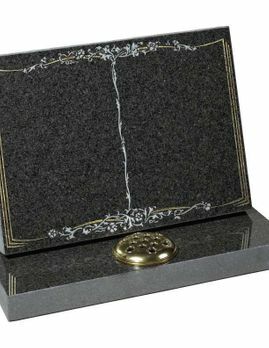 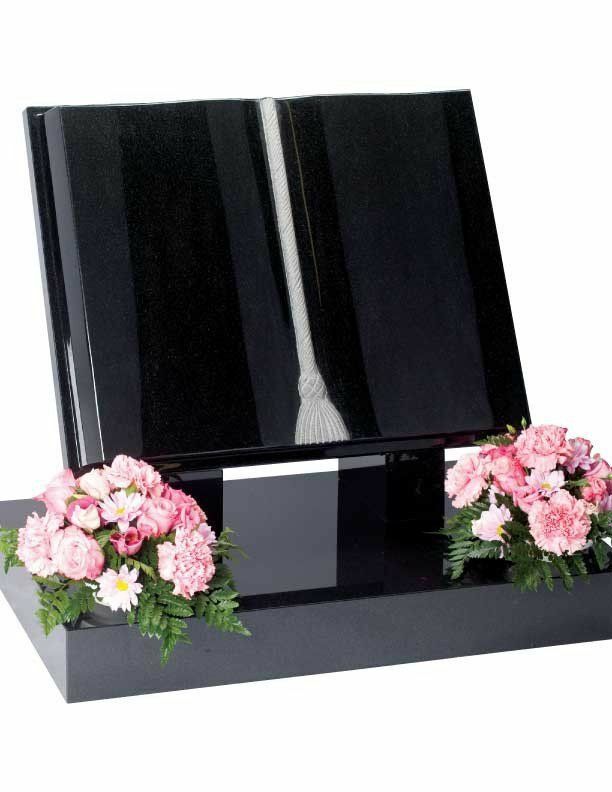 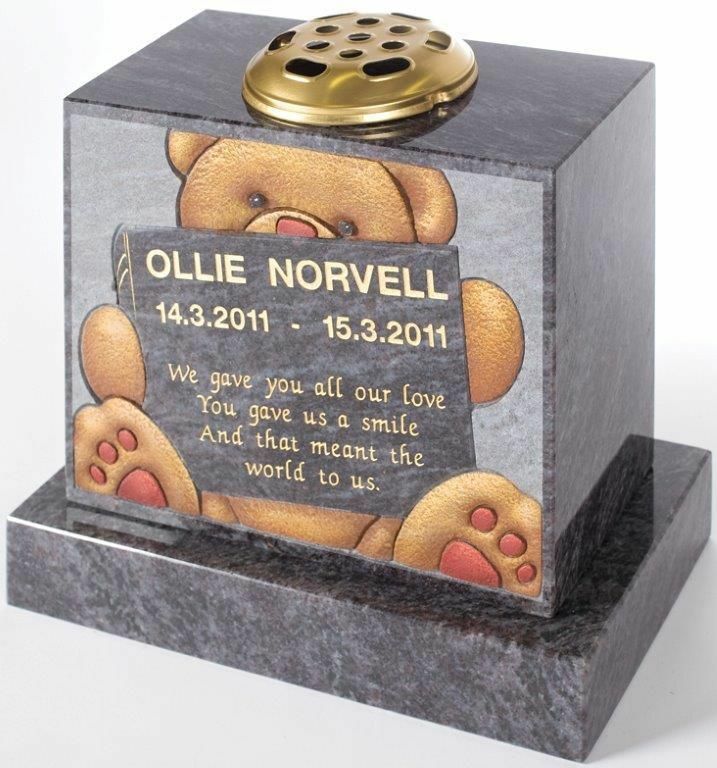 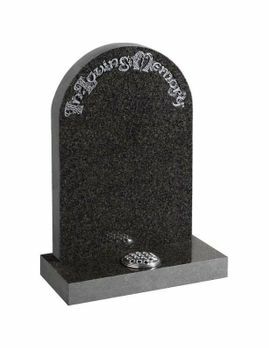 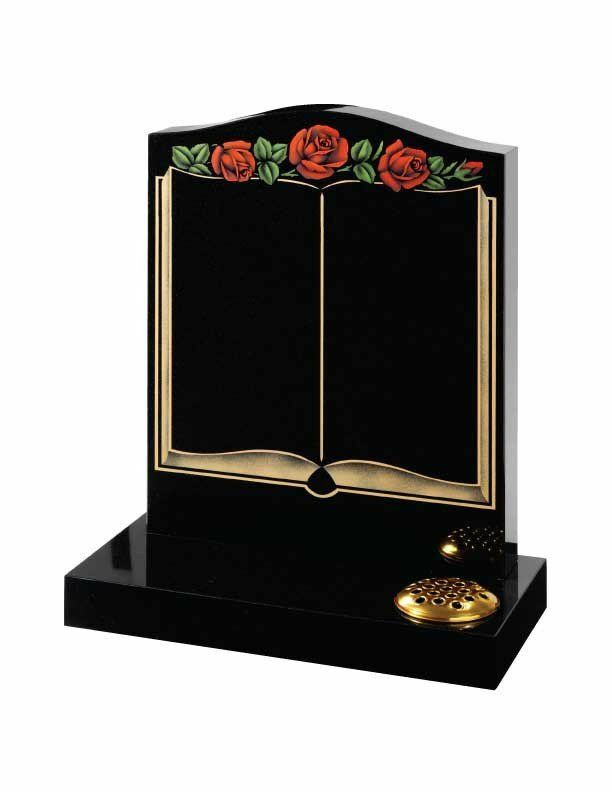 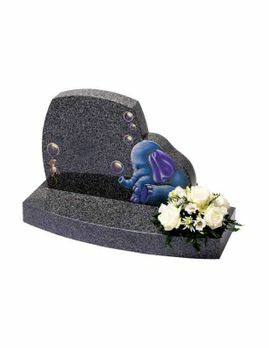 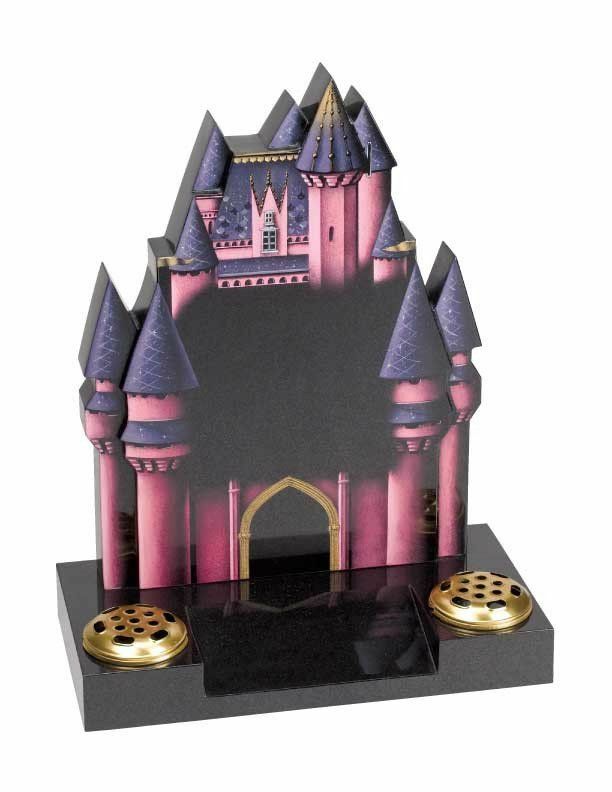 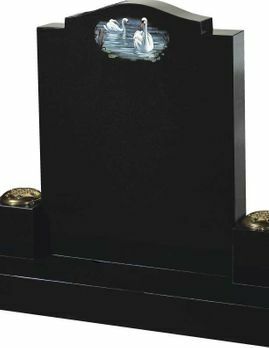 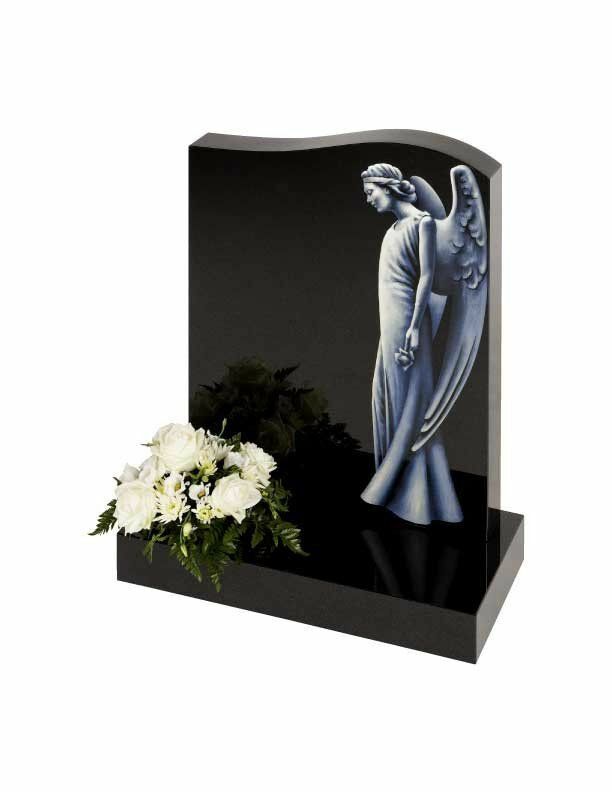 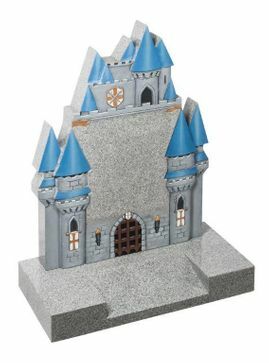 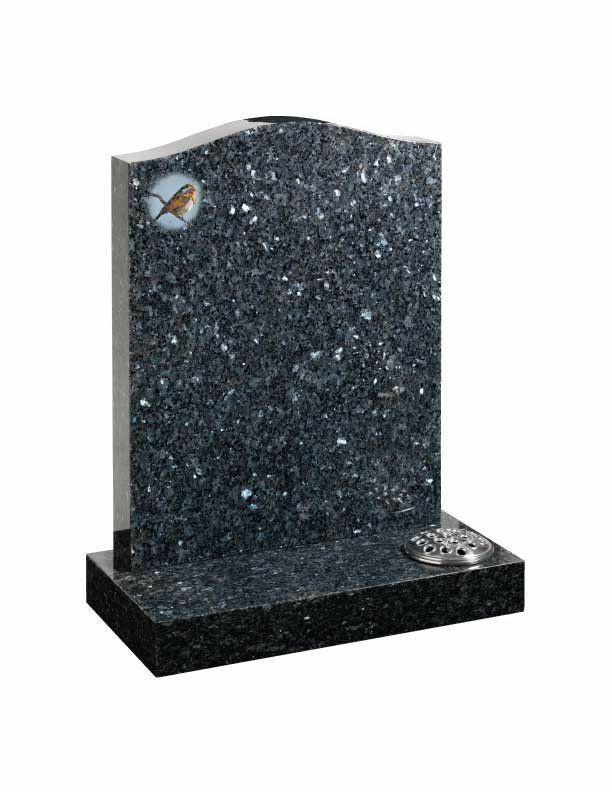 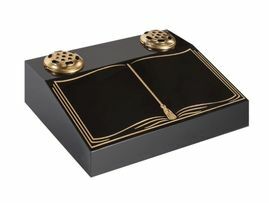 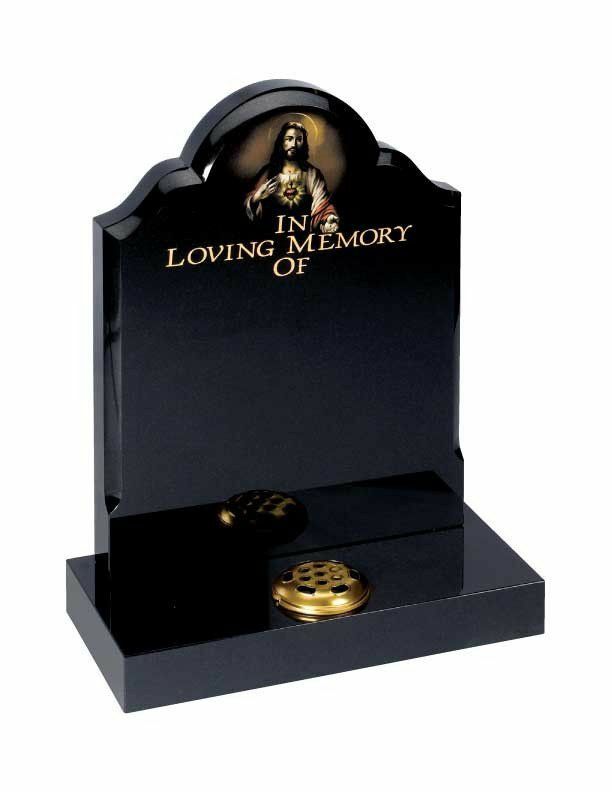 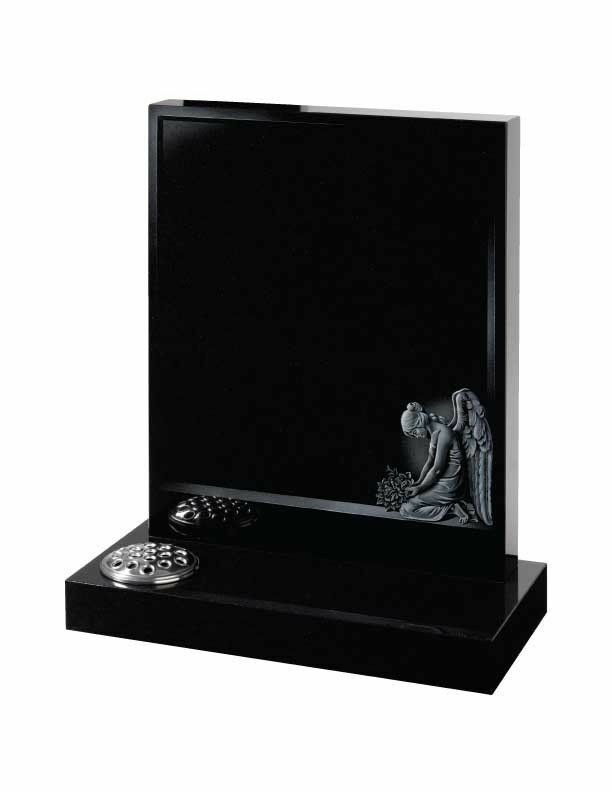 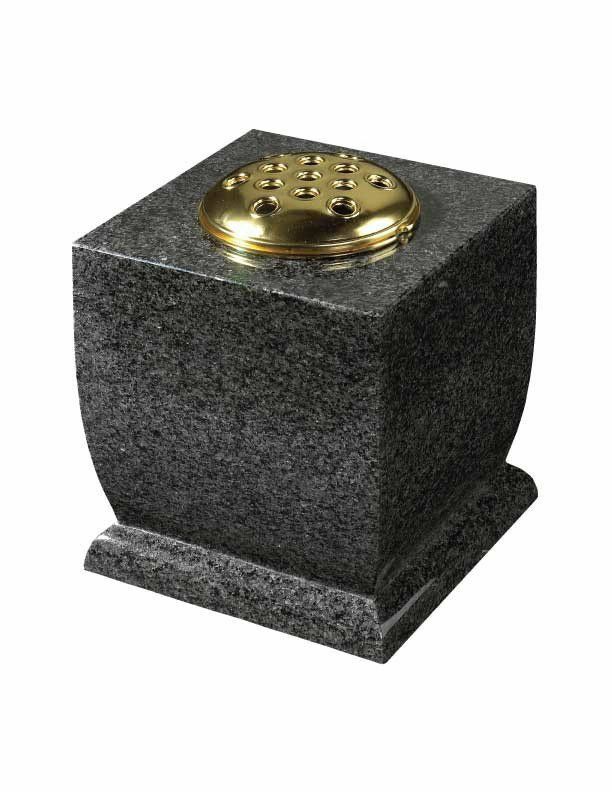 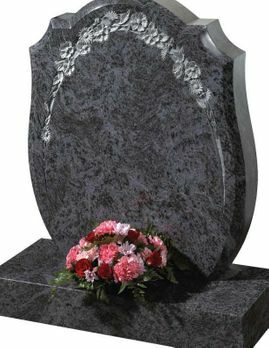 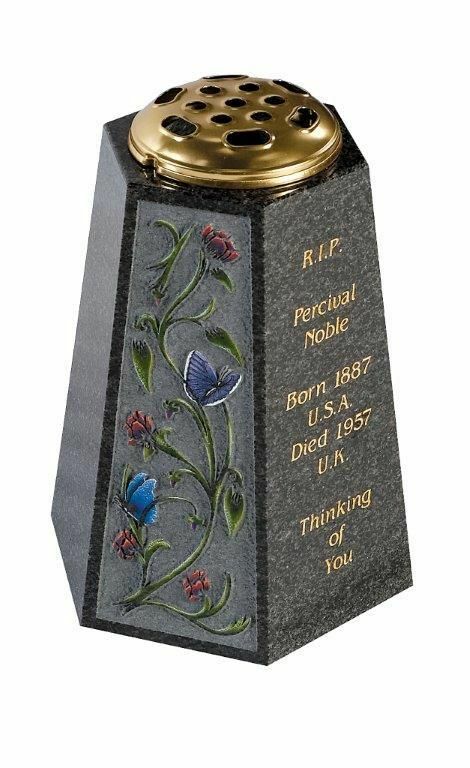 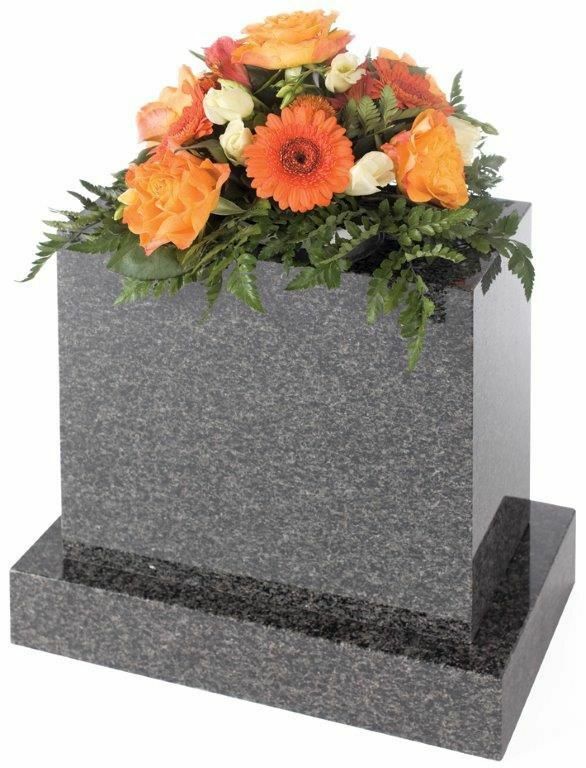 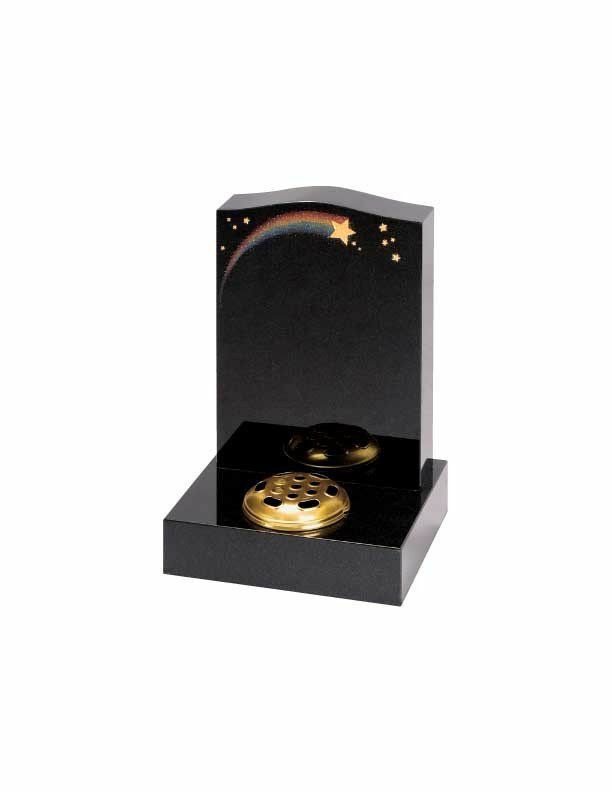 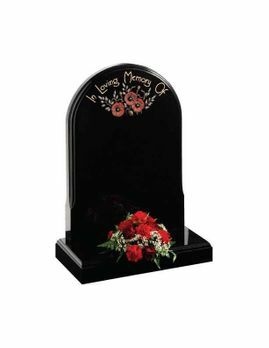 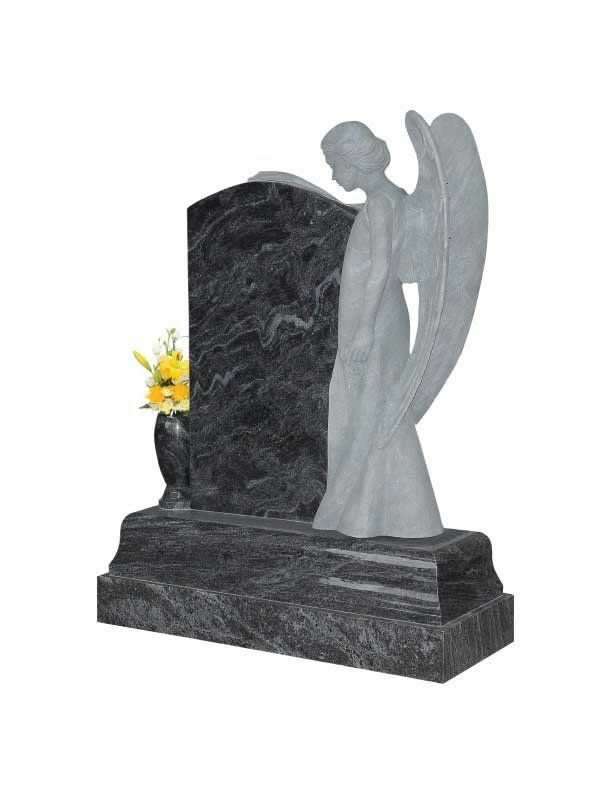 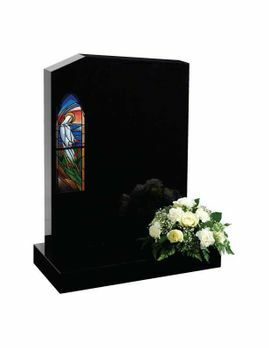 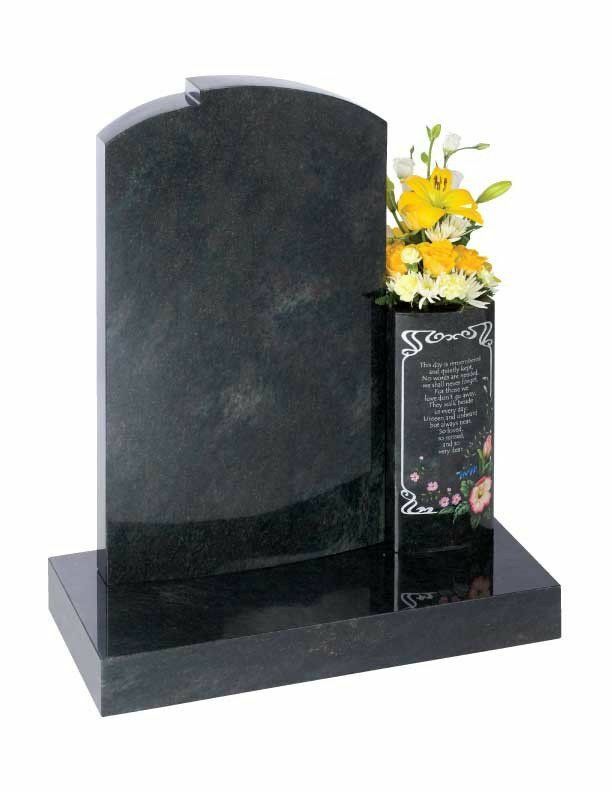 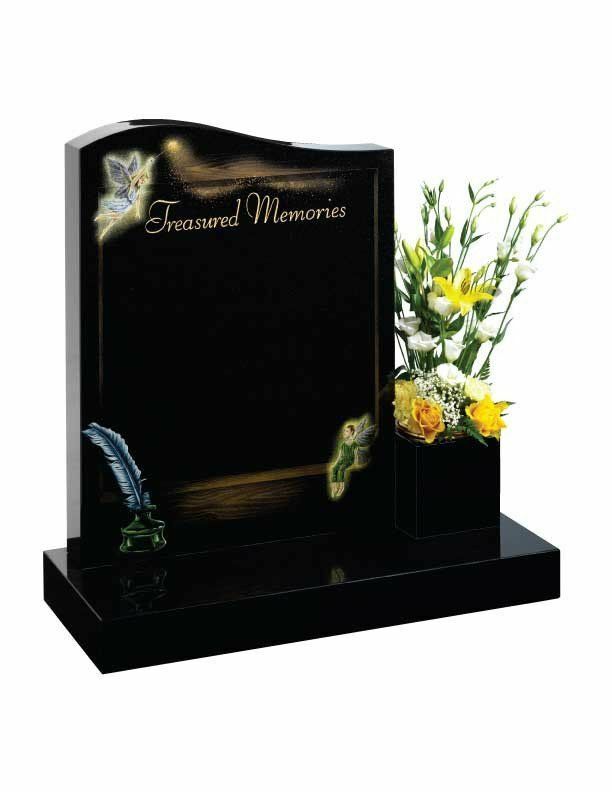 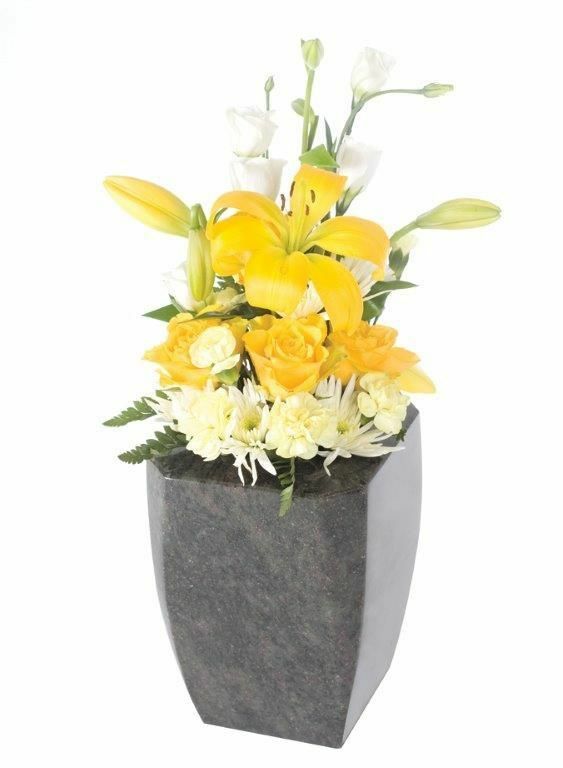 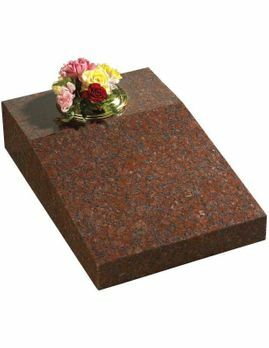 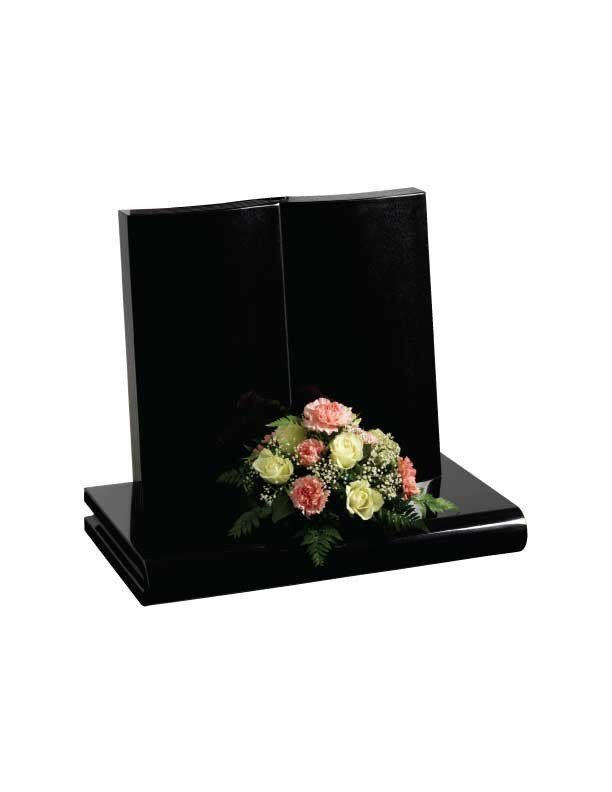 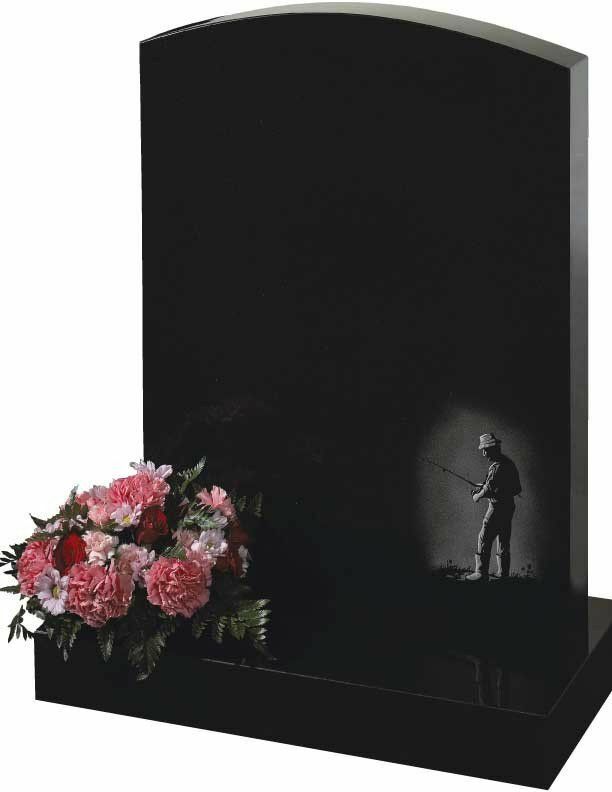 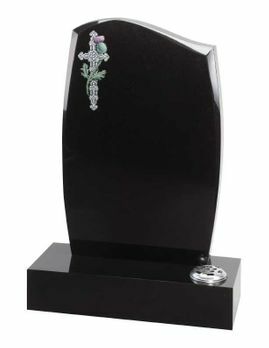 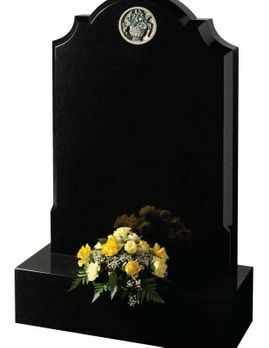 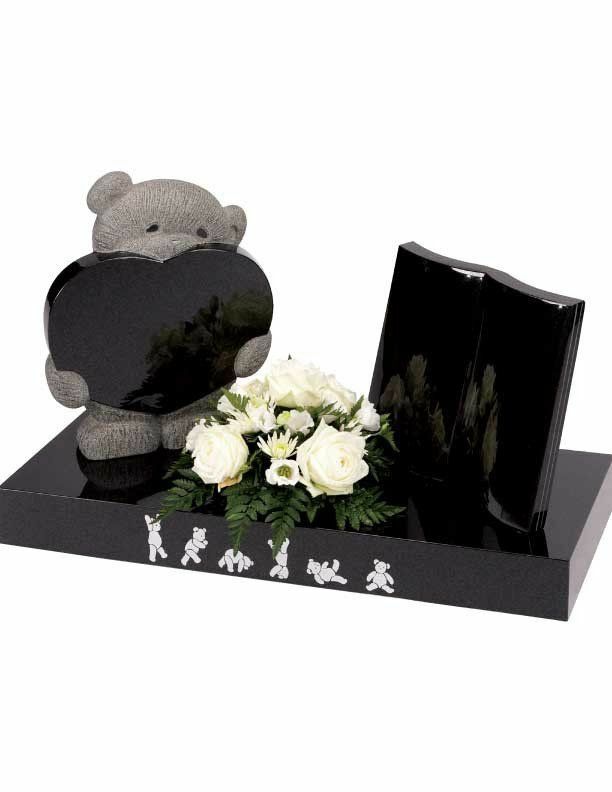 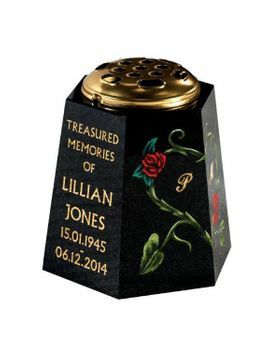 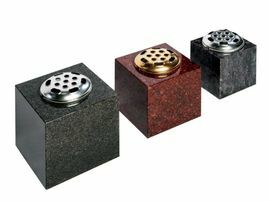 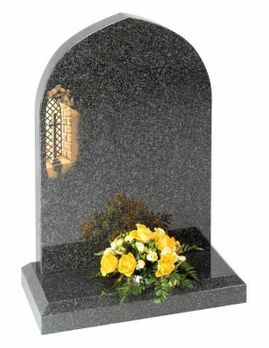 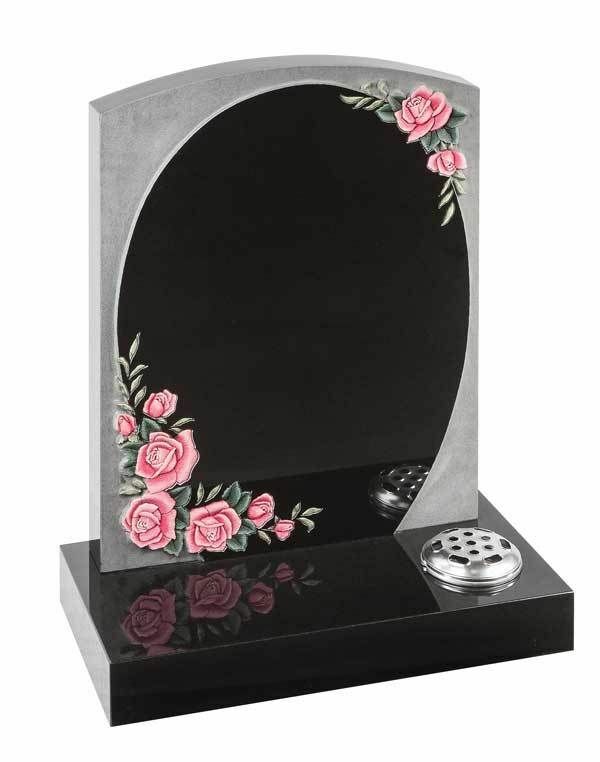 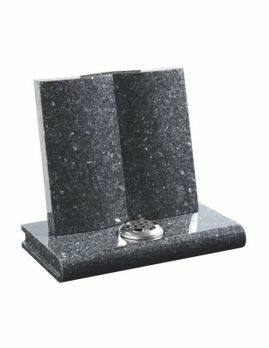 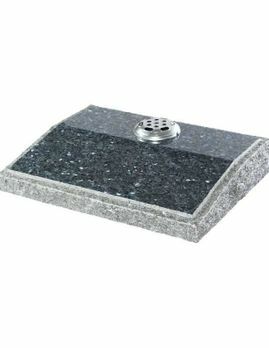 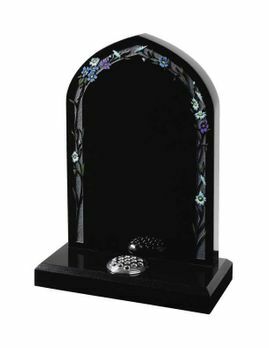 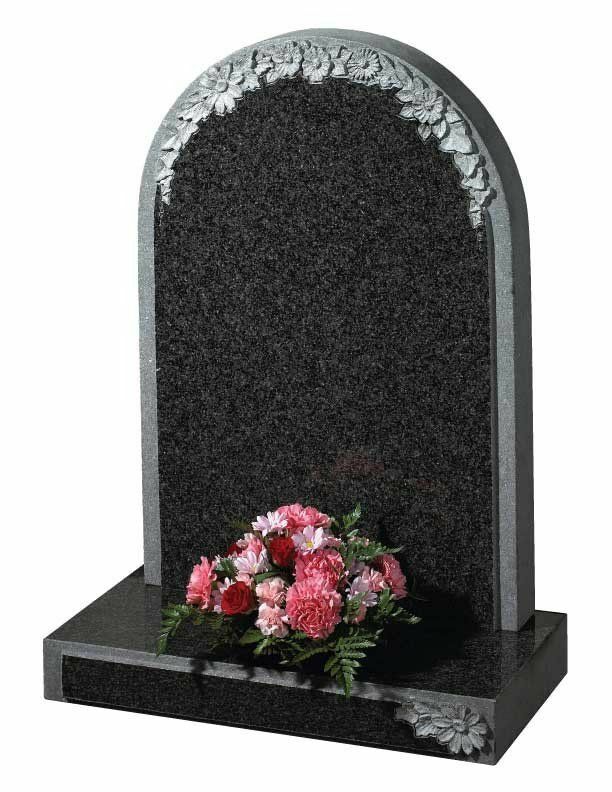 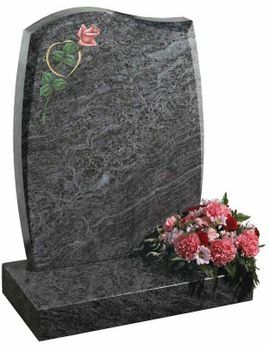 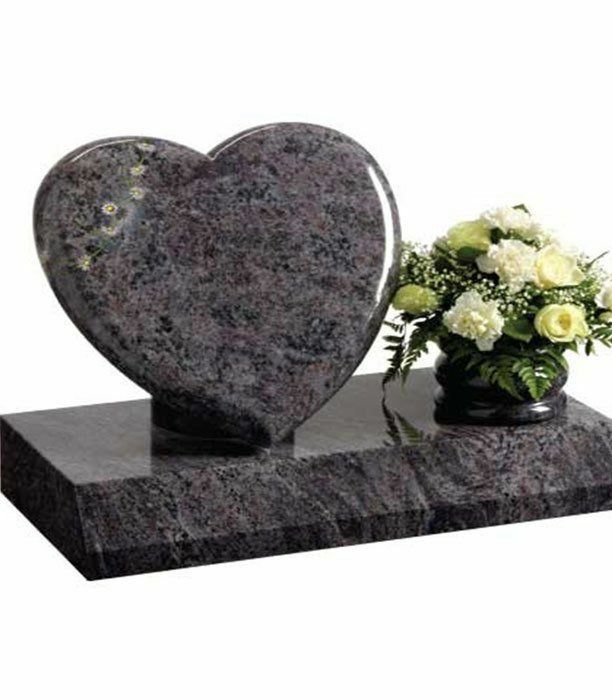 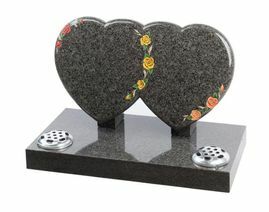 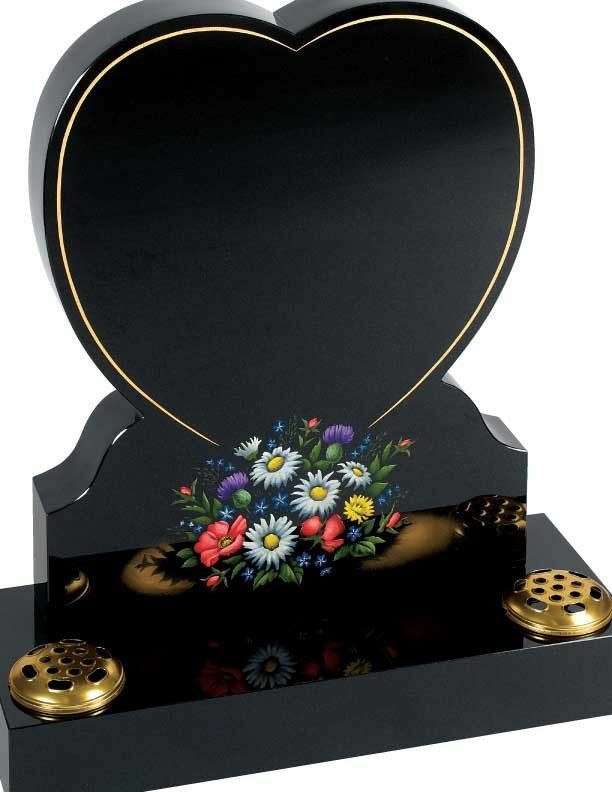 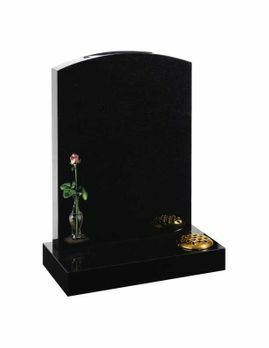 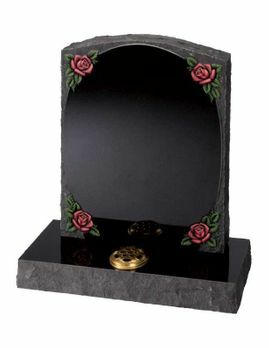 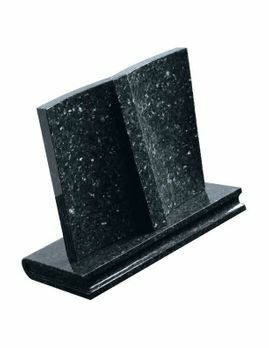 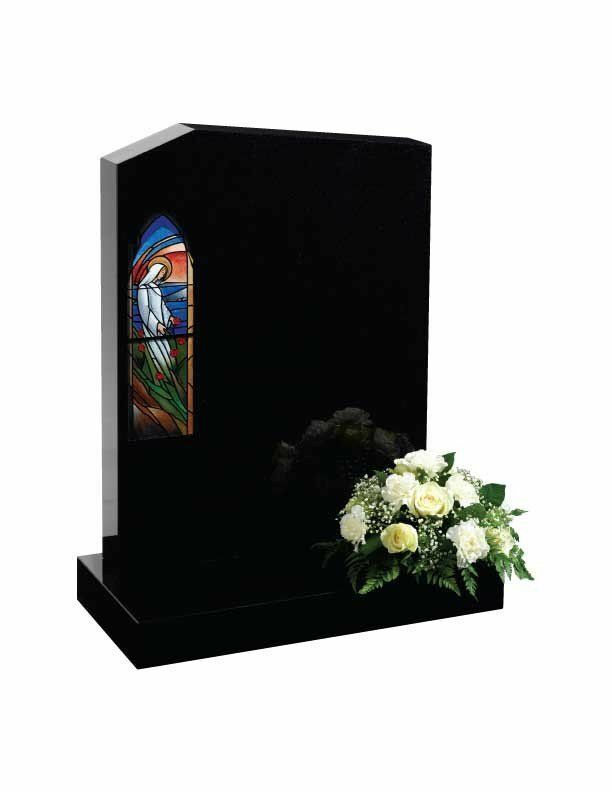 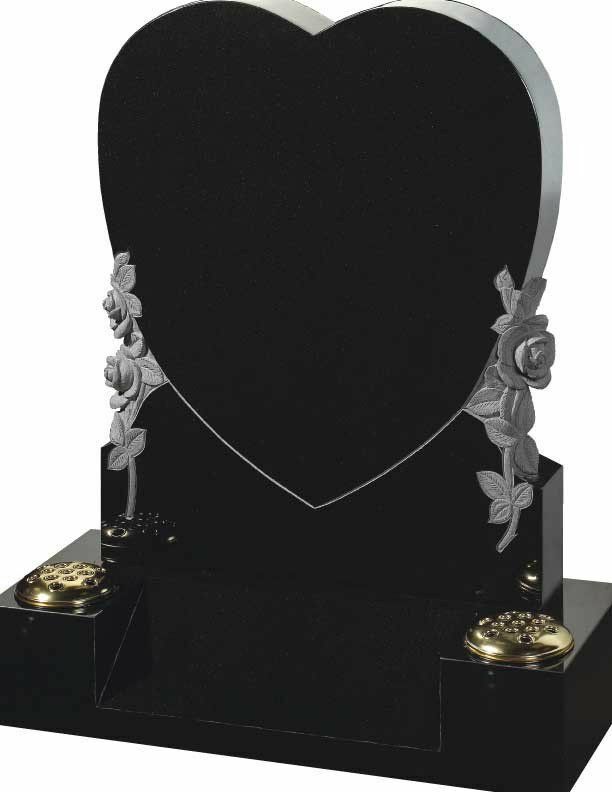 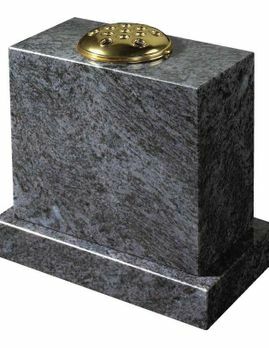 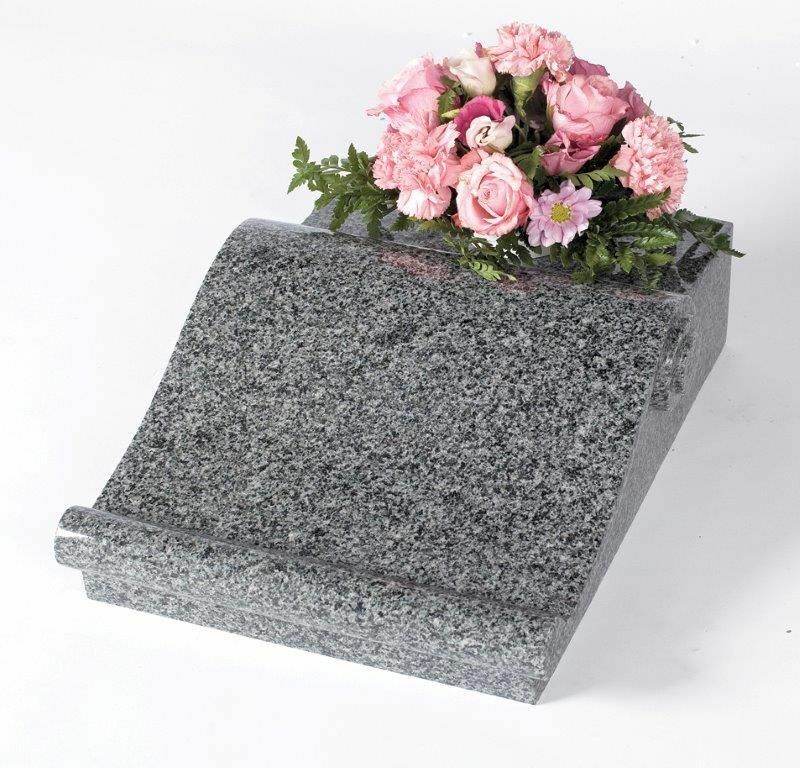 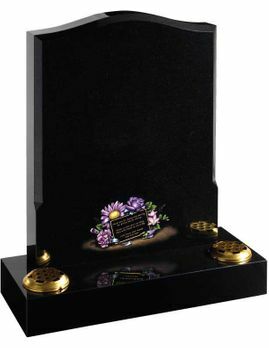 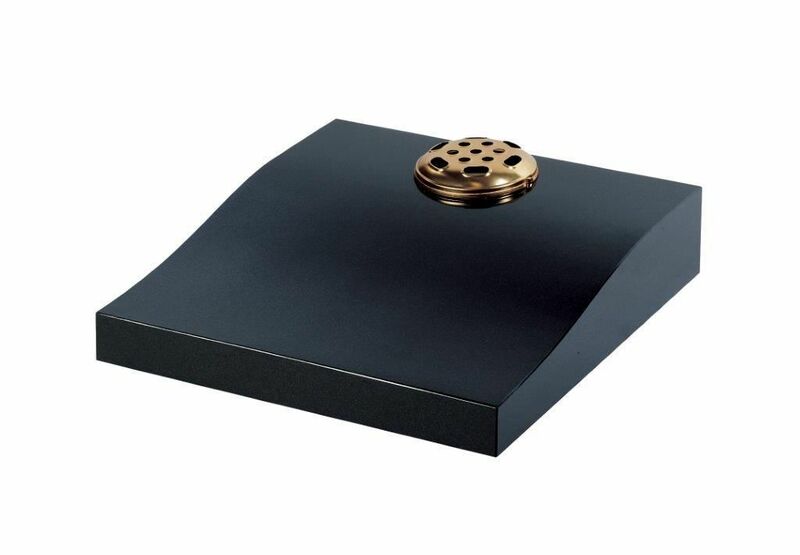 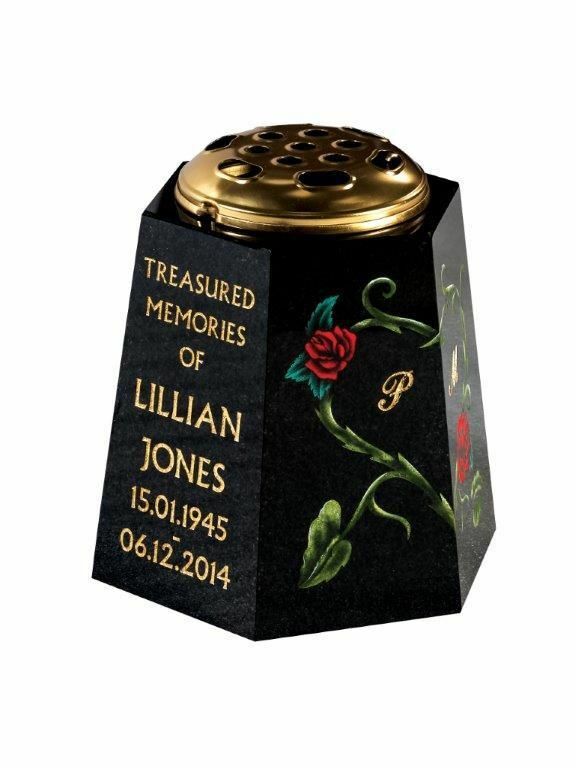 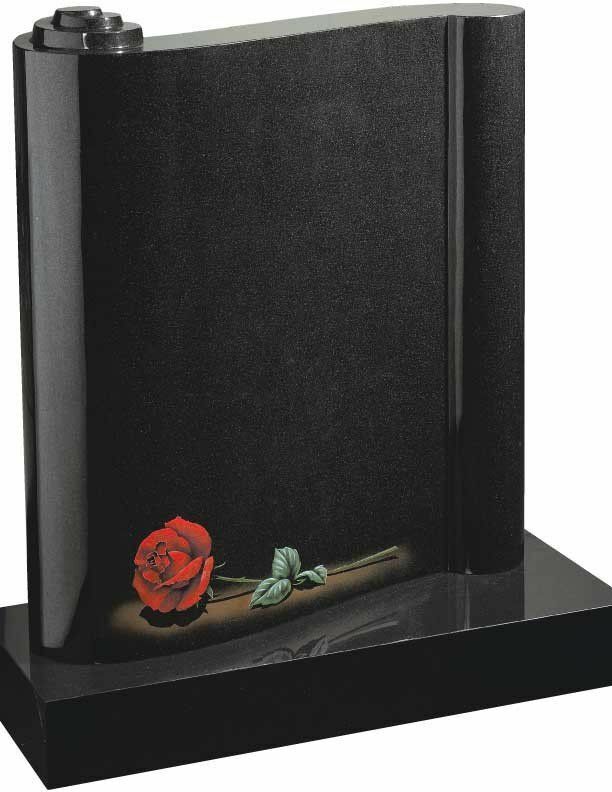 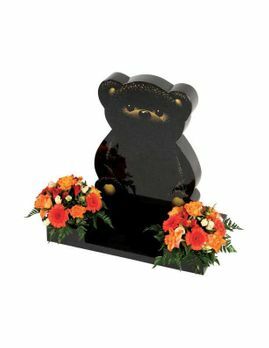 All memorials are available in different colours and designs, which can be changed to meet your exact requirements.